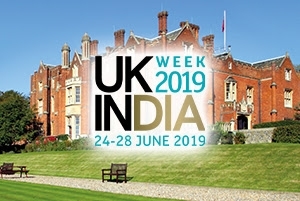 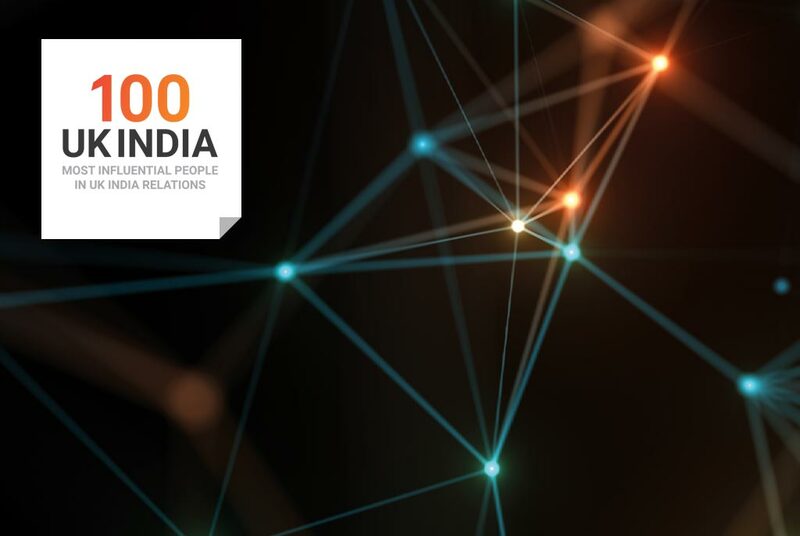 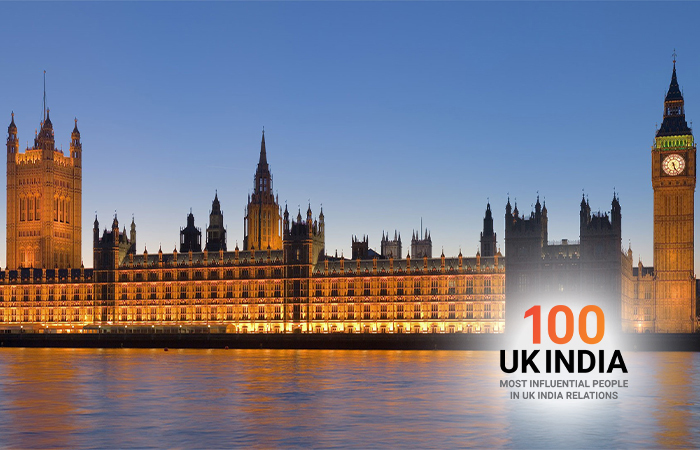 During the UK-India Week we will unveil the second edition of the ‘UK India 100’ – an exclusive list of key influencers that enrich and make the UK-India relationship tick. 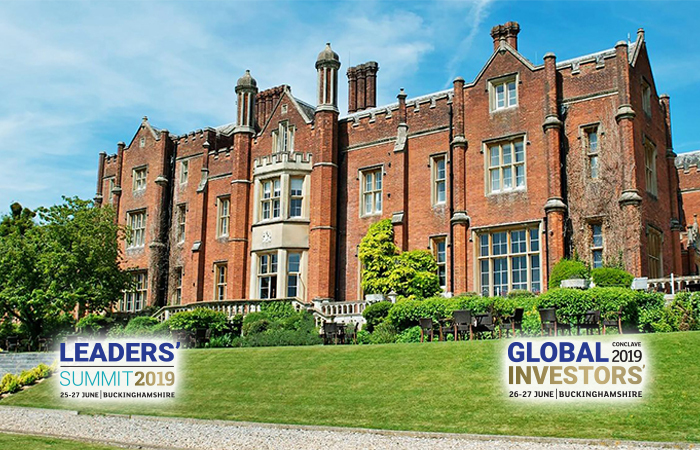 The 2018 list will prove to be even more incisive and informative about the ‘movers and shakers’ in both countries. 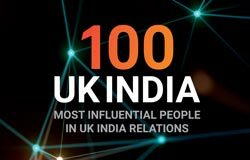 The List is a result of painstaking research collated by our expert editorial team and will include profiling influential people in the arts, culture, and media. 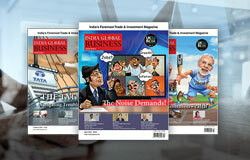 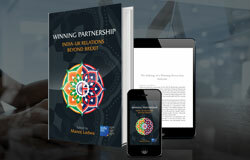 It will be extensively available through India Inc. publications and network. 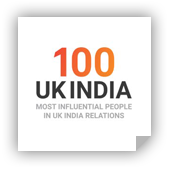 Click here to view ‘UK-India 100’ 2017 list. 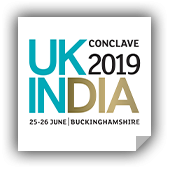 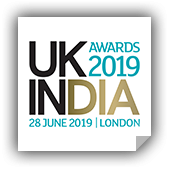 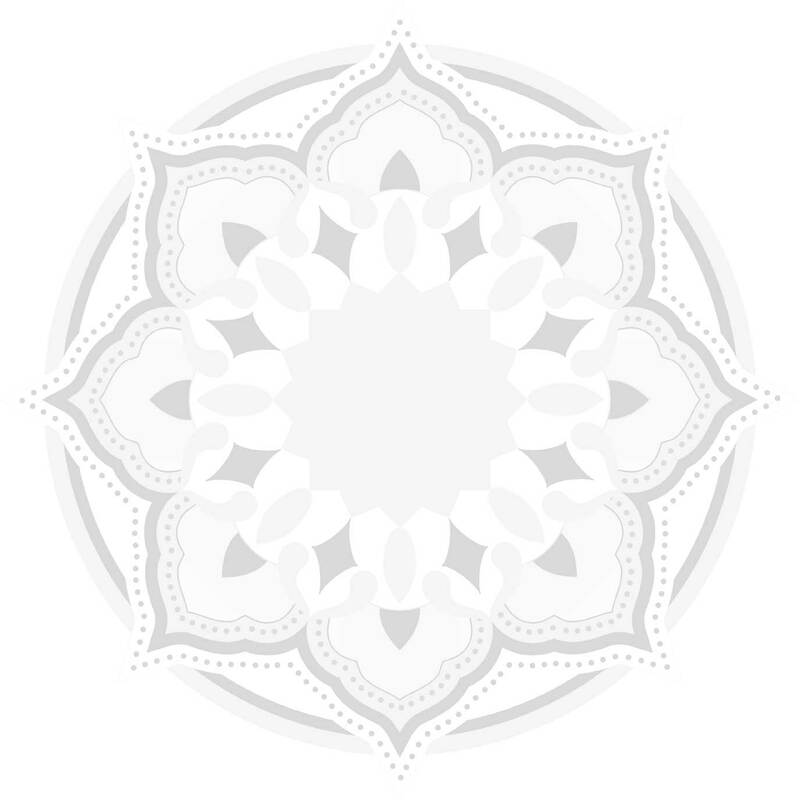 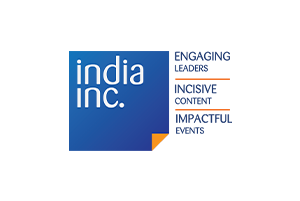 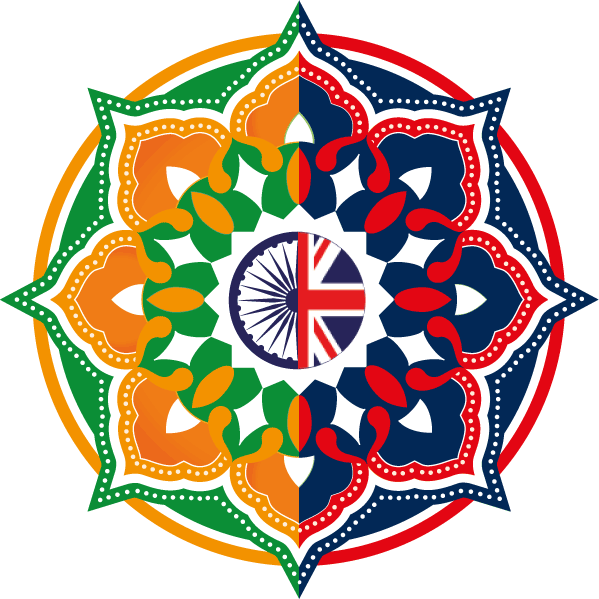 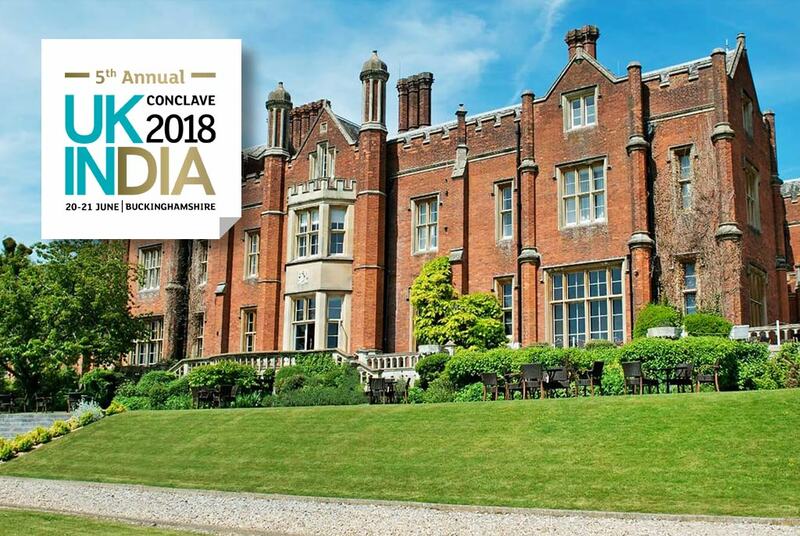 The 2nd Annual UK-India Awards is an invitation-only, black-tie dinner and glittering awards ceremony to celebrate the winning partnership between the UK and India. 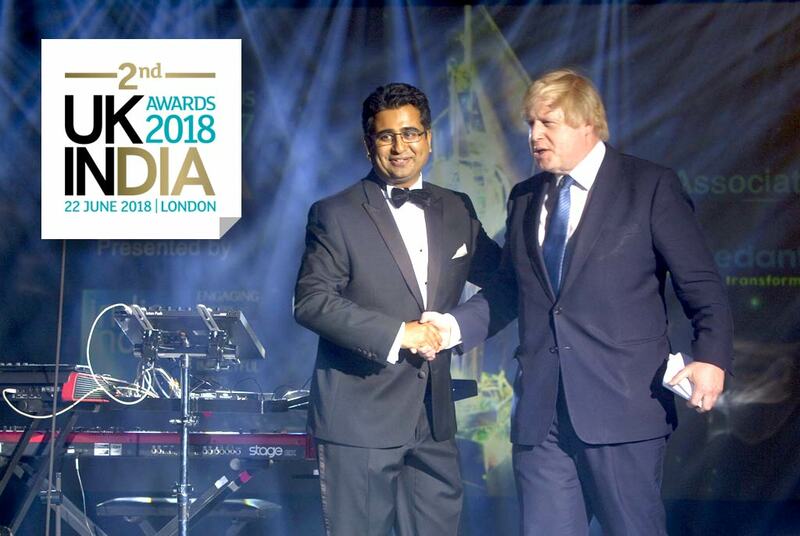 The 2018 event will acknowledge and celebrate individuals and organisations who have made a significant contribution to strengthening the bilateral relationship. 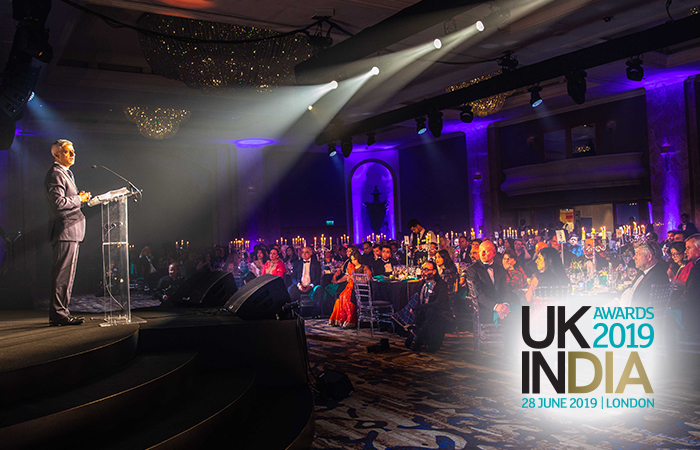 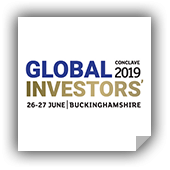 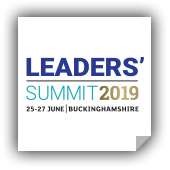 This glittering Awards night will bring together over 400 senior leaders from the world of business, politics, diplomacy, media, arts & culture.